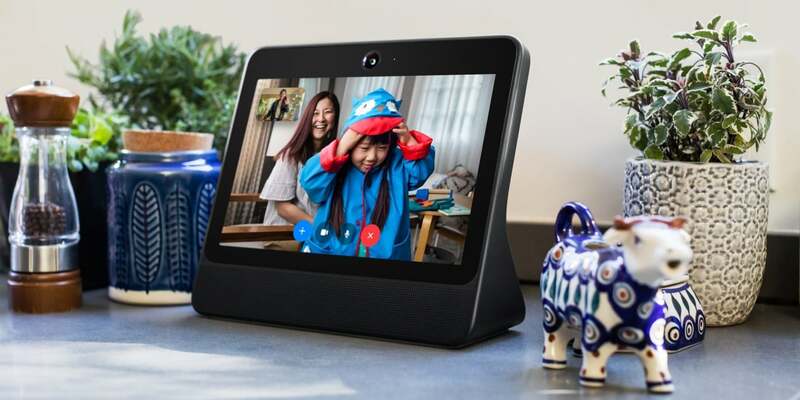 Facebook announced several updates Friday for the Portal and Portal+ video-calling devices it released in October. 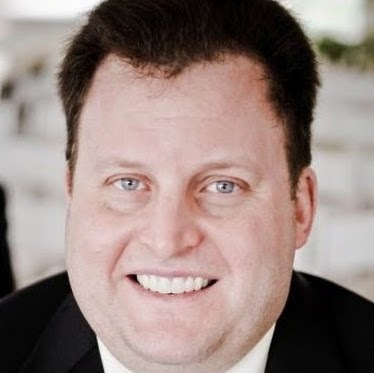 Portal and Portal+ also now have a revamped web browser, giving users access to content such as YouTube videos, recipes from AllRecipes.com and Monday Night Football on ESPN. 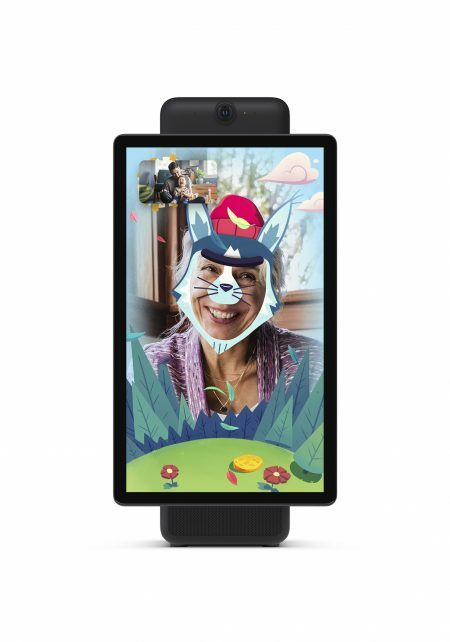 Instant Games—the platform Facebook introduced in November 2016 to allow people to play games on Facebook and Messenger without the need to download applications—are now available via the two Portal devices, ad-free. 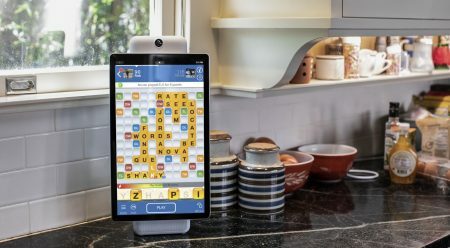 The initial set of games that Portal and Portal+ owners can play includes Battleship, Disney Tsum Tsum, Draw Something, Shake It Up-Poker Dice, Sudoku, SuperBaseball and Words With Friends. 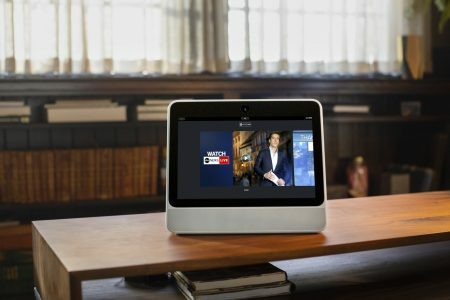 Facebook added a manual mode to Portal’s Smart Camera, giving people more control over what the camera focuses on when communicating via the devices. A new Spotlight feature enables people to focus in on one person, or the focus can be manually customized via pinch-and-zoom gestures. The Story Time feature enables people to read stories via a teleprompter while custom sound effects and augmented reality visuals help transform the reader’s face into characters from the story. Two new Story Time titles were added Friday: Cold Snap, about building and decorating a snowman; and Professor Right, an interactive story about a professor who thinks he knows everything but doesn’t actually see things correctly. Other AR effects were added for video calls via Portal and Portal+, including the North Pole Knits Elf, Spa Day and Tropical Lut from Messenger. On the audio side, in-call music sharing from iHeartRadio was added to existing options Spotify Premium and Pandora.